Following the legalization of cannabis in Canada, Ottawa-based e-commerce giant Shopify provides the online infrastructure for Ontario, Prince Edward Island, British Columbia, and Newfoundland and Labrador’s cannabis sales websites. According to the company, via BNN Bloomberg, millions of individuals from Canada and the rest of the world have visited the four websites since they went live at 12:01 a.m. in their respective provinces. In that time, the websites have collectively processed approximately 100 orders per minute. Shopify is also hosting some private retailers’ websites, which have similarly seen a large volume of orders in the provinces that allow private retailers to sell cannabis online. 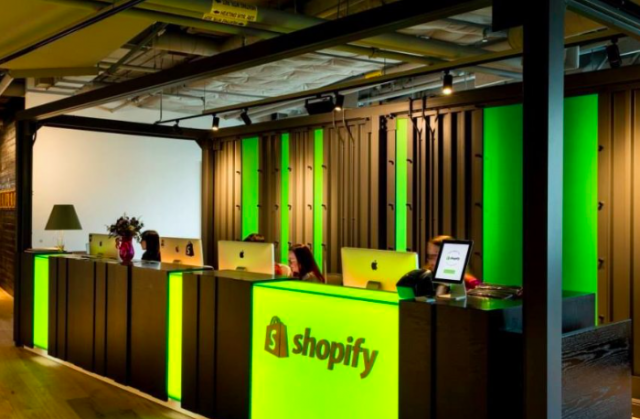 Shopify says it was expecting the traffic. Company spokesperson Loren Padelford added that order volumes have been higher than the average Canadian shopping day, but less than Shopify has historically seen on Black Friday. Brad Bennett is a staff writer at MobileSyrup.